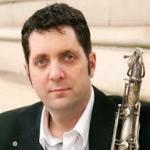 This CD features the music of composer and tenor saxophonist Andy Scott. He is a highly versatile contemporary musician, with a distinctive voice as composer and saxophonist that encompasses elements of jazz, world and contemporary classical styles. 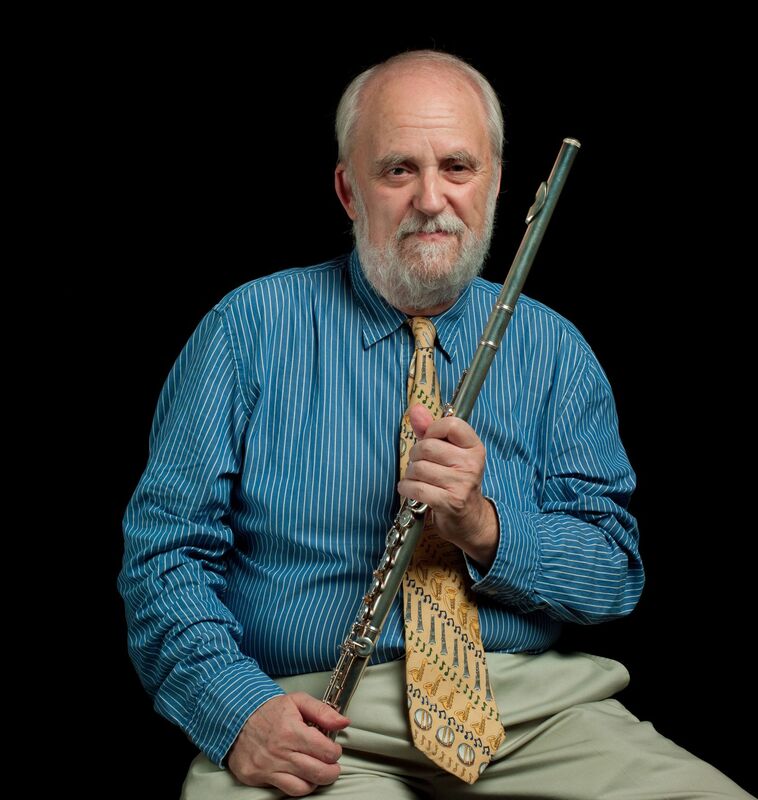 His music is refreshingly exciting and different, giving flautists a wealth of new music to explore. It is superbly performed here by a top line up of first class players and equally well mastered. Andy’s music is virtuosic, melodic and fun–yet challenging and varying in style, from ‘cantabile’ and ‘ethereal’ to more ‘upbeat’ and technically virtuosic. The music includes substantial works for solo flute, alto flute, flute and piano, flute and guitar and flute and harp. They are not only exciting to play but also to listen to and therefore ideal for a recital programme to add a different flavour and to include a piece by a contemporary British composer. The music is very well written for the flute by someone who really understands its capabilities. He showcases its versatility, range of tone and colour possibilities. Some of the repertoire exists for other instruments as well as in other forms, including Paquito for flute choir and Fujiko (arranged by the composer) for solo flute (or tenor saxophone) and symphonic wind band. 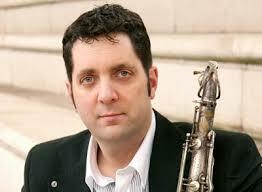 Andy’s music is published by Astute Music and available through his website. 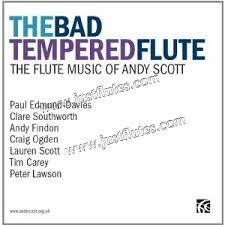 I would highly recommend this CD as a window to get to know some different contemporary flute repertoire. In summary, an inspiring CD for both listening and furthering explorations into new challenging repertoire for the advanced student to professional. A welcome addition to one’s library of CDs and repertoire collection. Rachel Smith has earned a Doctor of Musical Arts from the University of Manchester. She has given concerto and recital performances across the UK to Europe, Japan, Zimbabwe and the USA. She has made recordings and broadcasts for BBC Radio, TV and film, including BBC Radio 3. She also performs across the UK with the Hilser Trio, and is principal flute with the Coldstream Guards Band. A well respected and sought-after teacher, Rachel has given master classes and workshops across the UK and abroad, and is a specialist woodwind examiner for Trinity College exams.